Frances Lacefield, the founder of Room 422, says one of her biggest tips is to get creative with your space in your dorm. 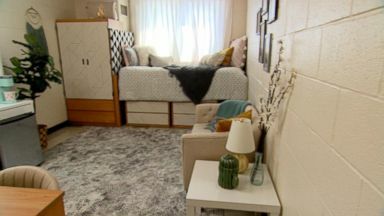 As college-age students return to campuses this year, "GMA" breaks down some simple DIY hacks you can do to give your dorm room a makeover. 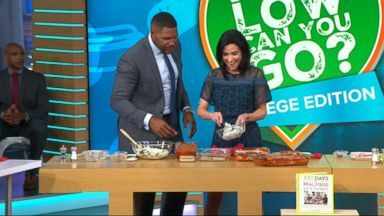 Cookbook author Lisa Leake demonstrates simple and low-cost recipes you can make from your dorm room, live on "GMA."